Today is a special day. 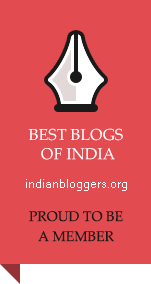 It is my first blog anniversary. I have completed a year of blogging. Last night we had dinner at pizza hut and there is a special reason behind it. Guess what it is? I had received full marks for social studies and science in monthly test. My Dad also gave me 5 riyals as pocket money. I think I have more than 100 riyals now, I am planning to spend this money with my cousins in India and have so much of fun. Just think of it! I have a pizza shaped scar on my knee. Two days back I tripped over a step and hurt my knee when I went to call my friends out to play. Thank you Biju uncle & Kochakka. I shall keep on writing and will never forget your encouragement.